In FIFA 17,because of the location and register,some excellent players could not assimilate our team and occur chemical reaction.Now this article will recommend you guys some high-performance but low absent rate players. 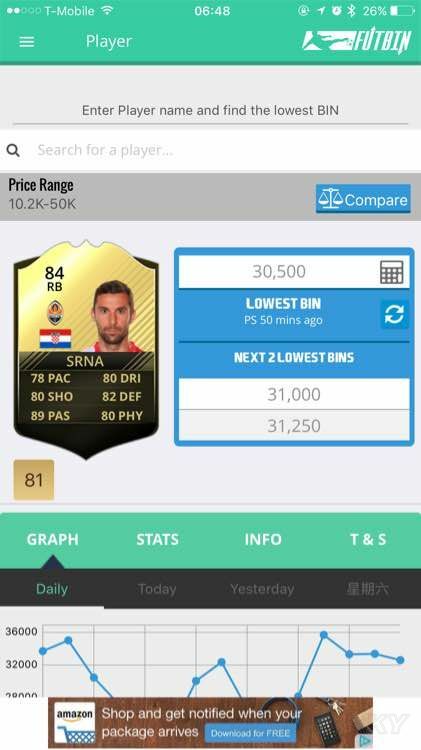 An old totw.The captain of Croatia national team.I ever mixed it into LA Liga.Compared with outside full backs,his speed is lower, defense property of body is quite good and pass property is outstanding.When only pressing L1 to cross,he does well automatically.But because of his Croatia register,he cannot be sold for a good price and has a low appearance rate.In reality,he is a outside full back,if he could be defensive midfielder as his value,it must be perfect I believe. Come from the giant of Russian football club League,FC Zenit. 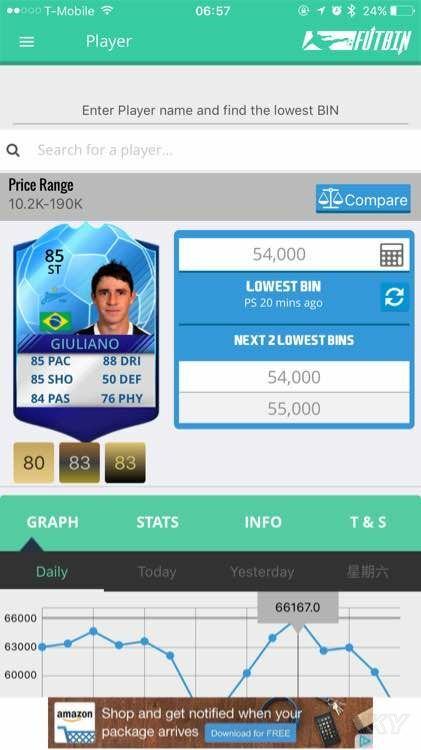 According from the data,he looks like a good forward.I have used about 40 times,a half as for forward,the other half is used to AMC,I think he is fit to AMC,because his body is weak and physical strength is ordinary,it seems not suitable to from a double forward with Neymar.His position is forward,and overall value plus 85 scored in special card,it’s worthy to buy.You should have a try,If you want to mix him with Brazil. 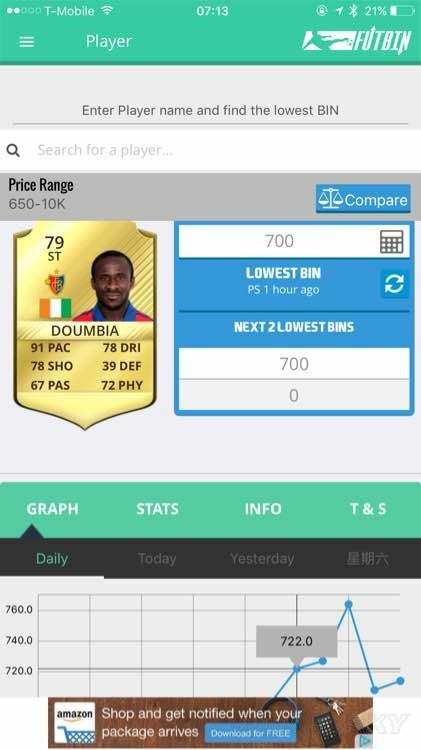 It’s impossible to happen what you want.The data is perfect,double 4 stars,80+speed,high mentality to offensive, 192cm.If he was born in Premier League,his price could not lower than Benteke.You can treat him as a alternate. 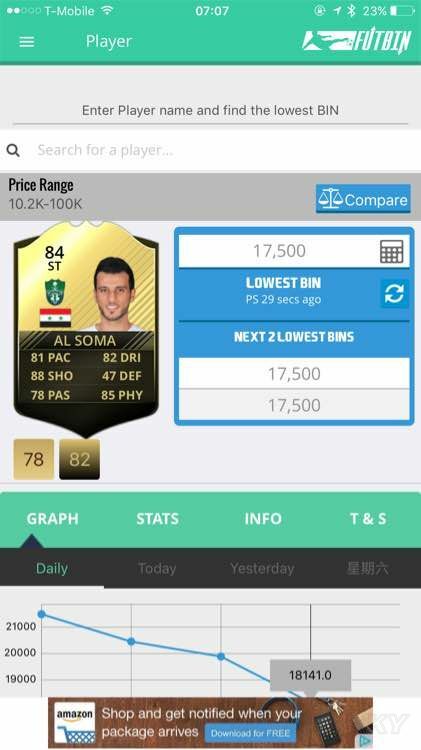 I guess many people have used if you player 16 or 17.There are two kind of Newcastle and Roma.It could be used in no matter Premire League or Serie A ,the price is too expensive.At that time,the Premier League had no Mane and Moussa,he is many people’s choice.But now he is in Switzerland and as a Ivorian,it even hard to mix. 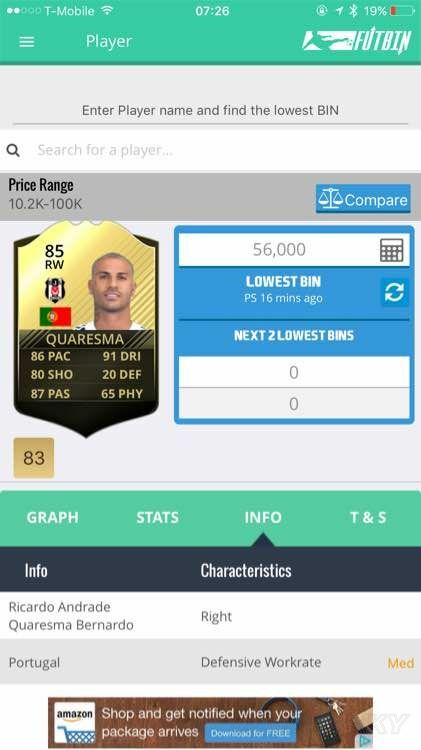 It is a unpopular card,not so many people choose it.But its value is quite good.By the way,I recommend black cards of Portuguesa .Along with right ,he could be fused La Liga perfectly.There are two right backs could be chose and group with Gomez or Kepler,Before buying Bale,Quaresma is my only choice.His physical power is not good,after 70 minutes he cannot hold any more.